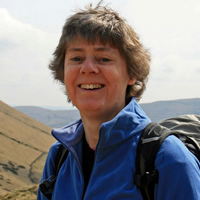 “The Walkers Are Welcome Scheme is a truly innovative project. It’s such a simple concept: set up an accreditation scheme for walk-friendly towns, then encourage the towns to network together for support, advice and ideas. 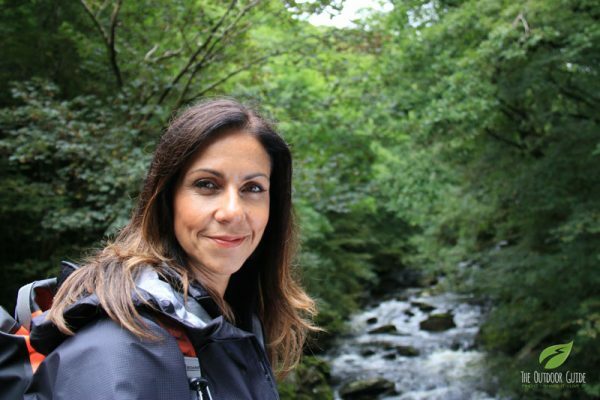 The Outdoor Guide (TOG) is a resource set up by Julia Bradbury and sister Gina that aims to bring together information for walks all around the UK. It is a showroom that puts companies with the same ethos together in one place to inspire families to get out and explore this wonderful world. On TOG you will find fab walks, amazing gear and gadgets along with some recommended places to stay when out walking.